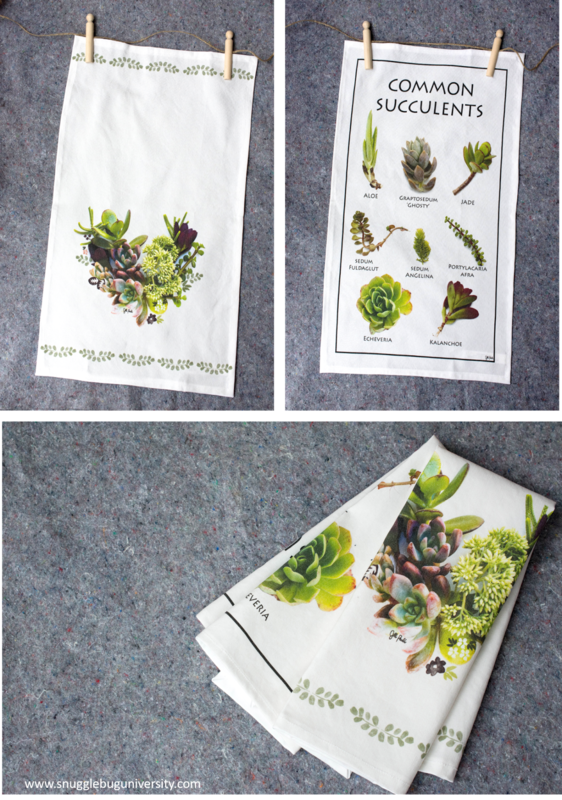 Snugglebug University: Propogating succulents, new tea towels in the shop, plus new art too! Propogating succulents, new tea towels in the shop, plus new art too! Somehow the craziness of October is over, and I find myself in November. I can't wrap my head around the fact that the holidays are almost here too! I know that pretty soon things are going to get crazy again, but for right now we have a little bit of a break, and I'm savoring every moment. My kids came home the other day from school asking when we'd start making Christmas gifts. Truth be told, I really haven't given much thought yet to homemade Christmas gifts, but I'm starting to. I find the holidays so much more enjoyable when I spread it all out over November and December. One of the things I've been doing over the last couple of months is trying to propagate succulents. It takes a few months for the plants to really get going (so start now if you want to have some babies for Christmas!). I'm hoping that I'll have a few small plants that I can put together for small arrangements at Christmas time...for teacher gifts, etc. 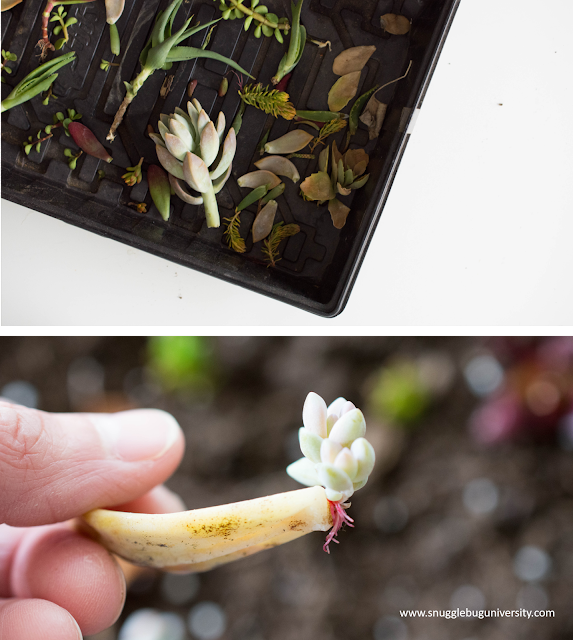 I've had varying success with different types of succulents, but it's really not hard guys. In fact, the more I ignore these guys the better they seem to do! 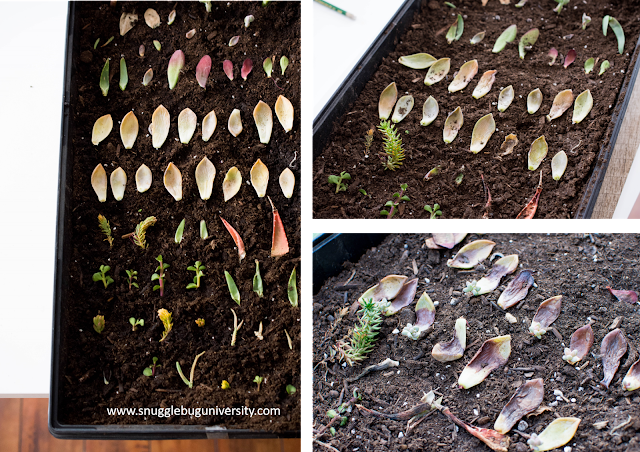 And if you have some succulent plants in your yard, go looking underneath them! 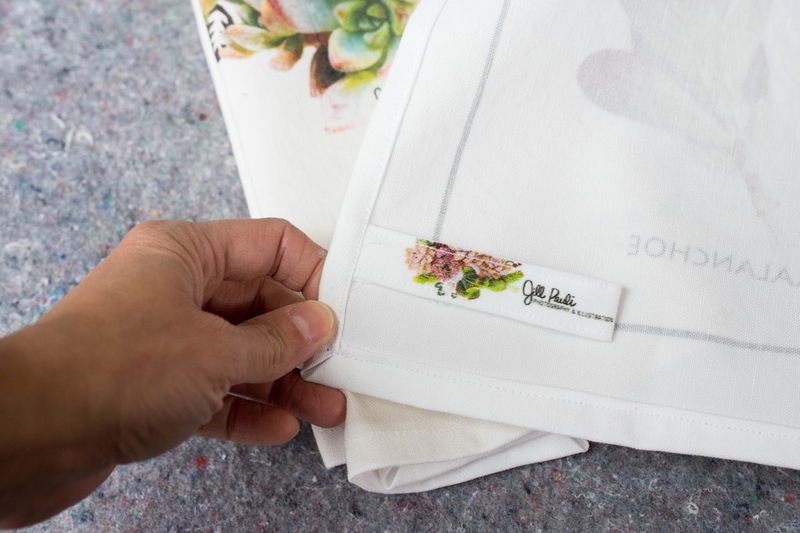 You might find some little babies being created all on their own! Do you remember when I was really into painting butterflies after our trip to Canada? 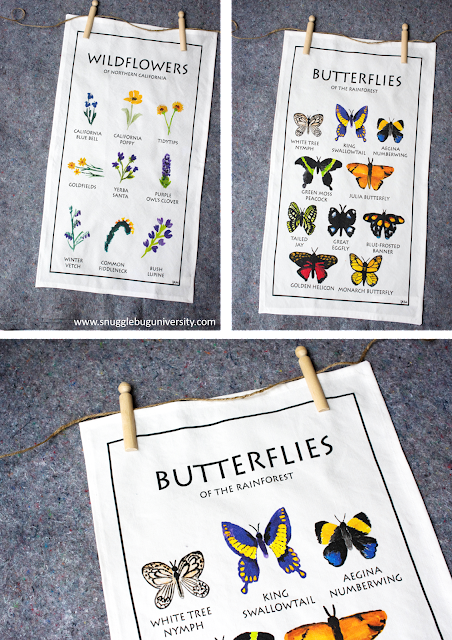 If you remember, I turned some of them into felt pieces, which I then embroidered and put in a shadow box. Well, it turns out that I turned it into a new piece of art! It's available in my Etsy shop now! 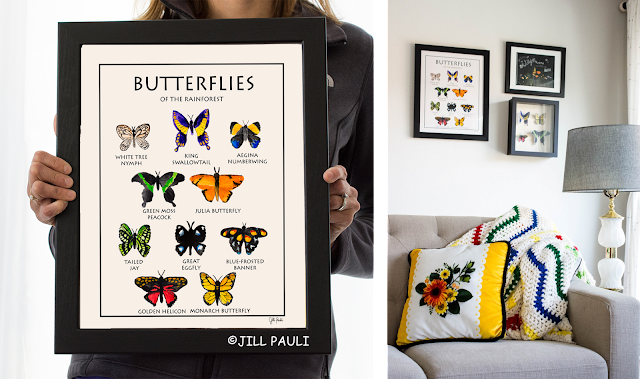 I still have some felt butterfly kits in my shop too... so you can even make them into an arrangement on the walls! 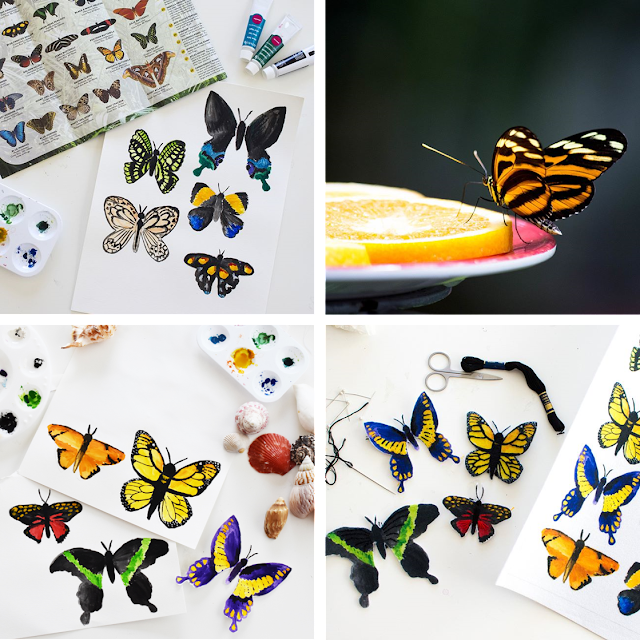 I've also turned my butterfly art into a set of teach towels. I made a few for gifts, but I had a couple of extras which I'm going to put up in my ETSY shop....in case someone would like to purchase them! 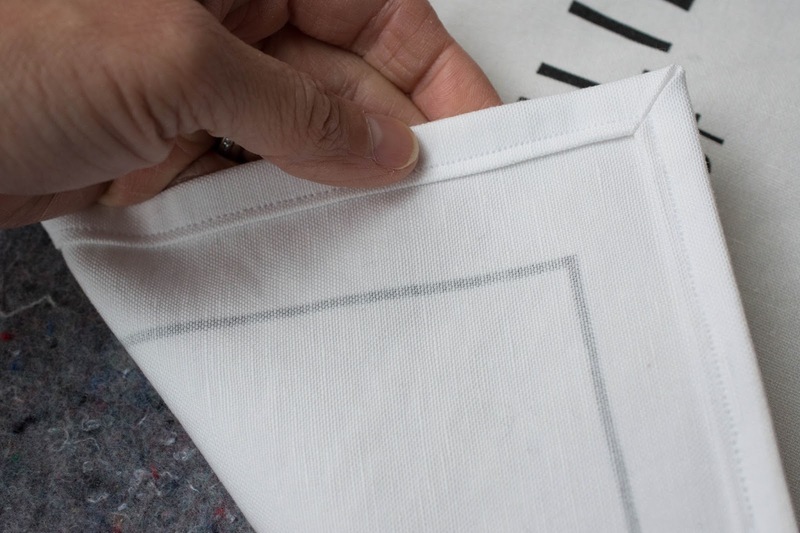 The edges are all sewn up with french seams. Pretty right? I hope that this helps out your Christmas shopping just a little bit!